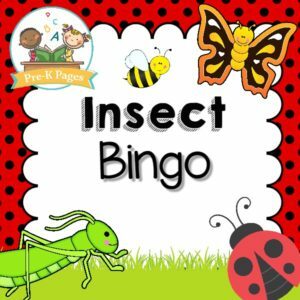 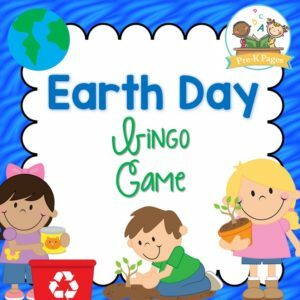 Free printable bingo game for an Earth Day theme in your preschool, pre-k, or kindergarten classroom. 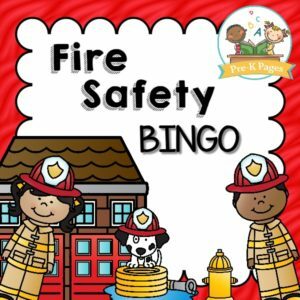 Includes both a black and white and a color version! 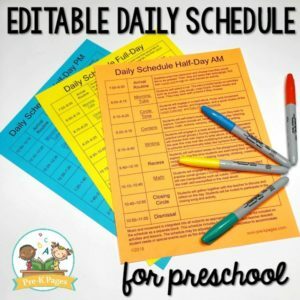 Editable daily schedule for preschool. 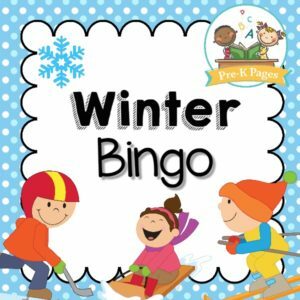 Templates for both full and half day programs are included, just type in your own times, print, and go! 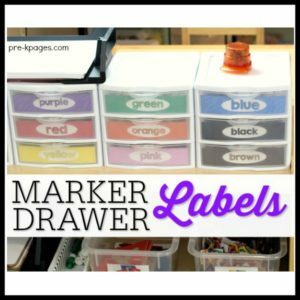 Printable marker drawer labels to help you organize markers in your writing center. 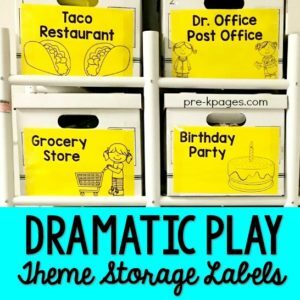 Printable labels to help you organize your dramatic play prop boxes. 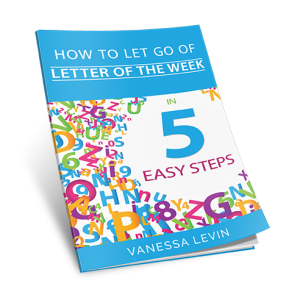 These black and white labels can be printed on colored paper to make them pop. 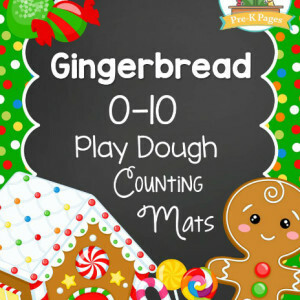 Printable alphabet cards to help your kids learn to identify the letters of the alphabet. 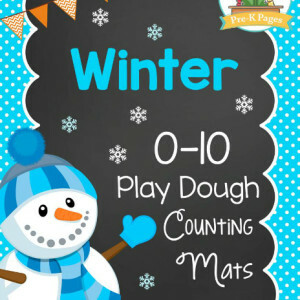 A fun, hands-on learning activity for preschool, pre-k, or kindergarten. 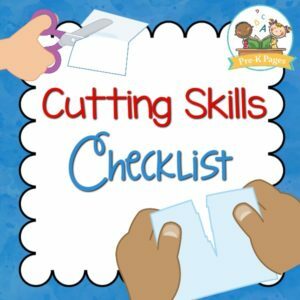 Printable cutting skills checklist for preschool and kindergarten. 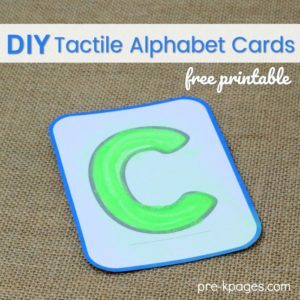 Printable alphabet cards for tactile learning. 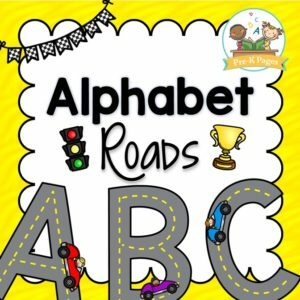 Help your kids learn the letters of the alphabet with this printable learning activity. 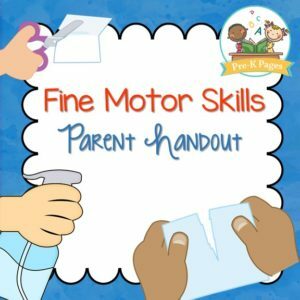 A free printable parent handout to help parents understand how to develop fine motor skills at home using supplies they probably already have on-hand. 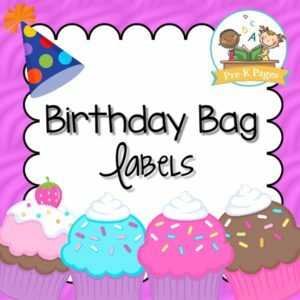 Free printable birthday bag labels for displaying birthdays in the classroom. 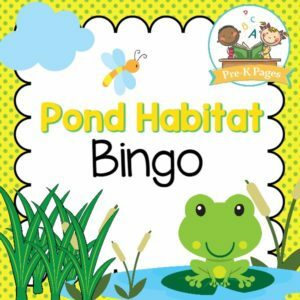 Free printable bingo game for a pond theme in your preschool, pre-k, or kindergarten classroom. 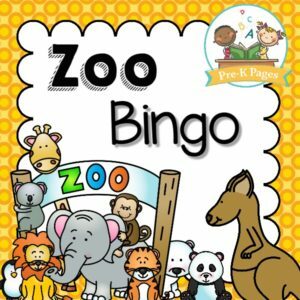 Includes both a black and white and a color version! 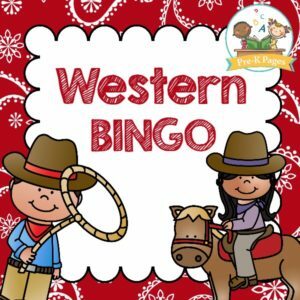 Free printable bingo game for a western or cowboy theme in your preschool, pre-k, or kindergarten classroom. 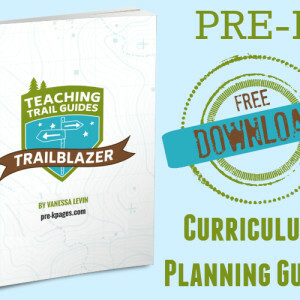 Includes both a black and white and a color version! 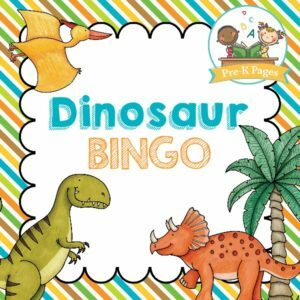 A free printable bingo game for a dinosaur theme in your Preschool, Pre-K, or Kindergarten classroom. 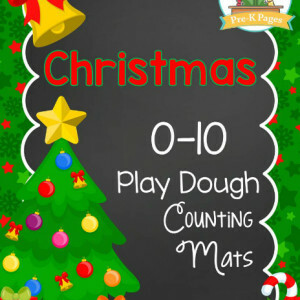 Includes both a black and white and a color version! 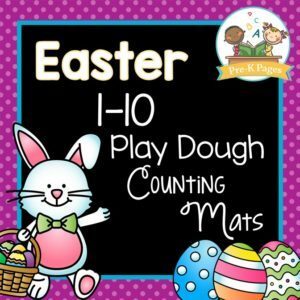 A fun printable bingo game for an Easter party or theme in your preschool or kindergarten classroom. 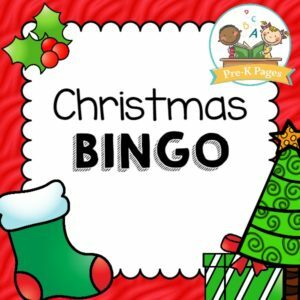 Free printable bingo game for a Christmas theme or party in your preschool, pre-k, or kindergarten classroom. 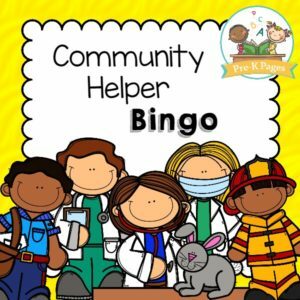 A free printable bingo game for a Community Helper theme in your Preschool, Pre-K, or Kindergarten classroom. 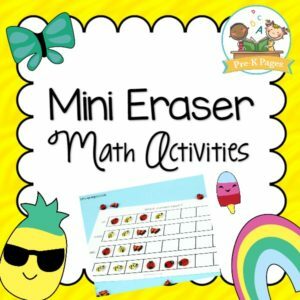 Includes both a black and white and a color version! 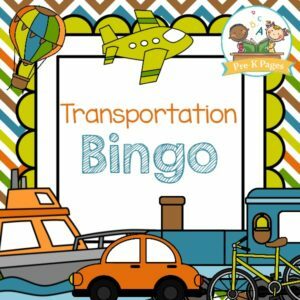 Free printable bingo game to go with a transportation theme in your preschool, pre-k, or kindergarten classroom. 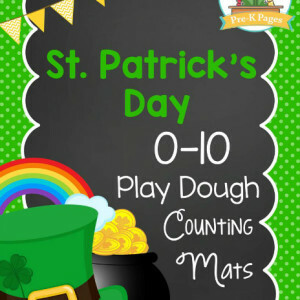 Free St. Patrick’s Day play dough mats to help your kids develop number sense and fluency within ten. 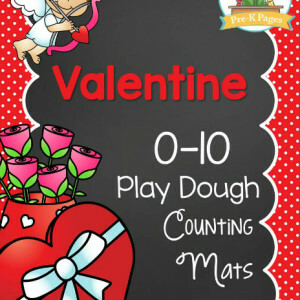 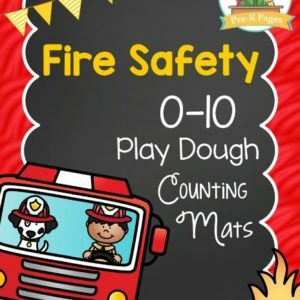 Free Valentine theme play dough mats to help your kids develop number sense and fluency within ten. 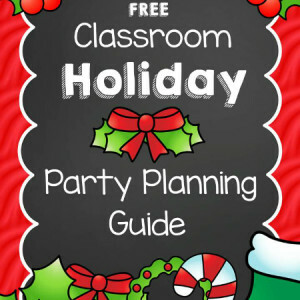 36 free pages of tips, tricks, and pre-written parent notes to help you save time and plan a fun Christmas or Winter theme party for your class! 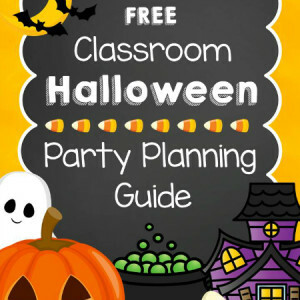 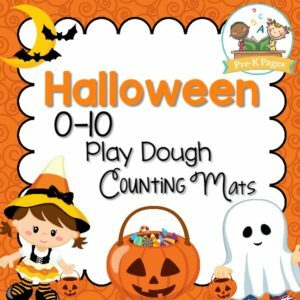 33 free pages of tips, tricks, and pre-written parent notes to help you plan a fun and exciting Halloween party for your class! 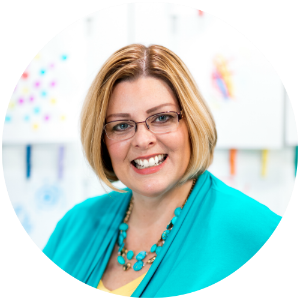 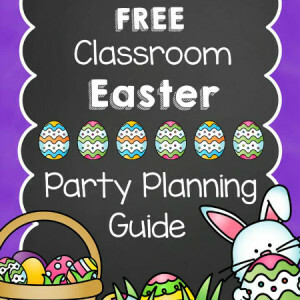 29 free pages of tips, tricks, and pre-written notes to help you save time and plan a fun Easter party in your classroom! 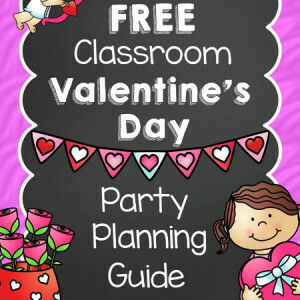 36 free pages of party planning tips, tricks, and pre-written notes to help you save time and plan a fun Valentine’s Day party for your class! 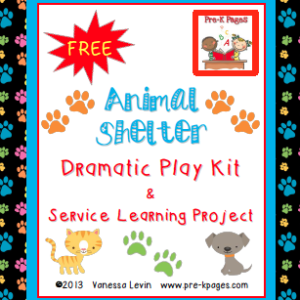 Support the development of empathy and altruism in your young students with this free animal shelter dramatic play and service learning kit.